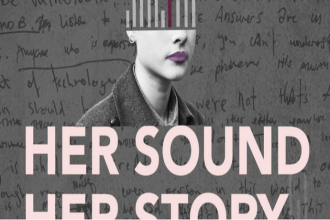 ‘Her Sound Her Story’ is a captivating, comprehensive documentary that showcases over 40 women from across five decades of Australian music, celebrating their achievements and impact on the industry. More pressingly, it also addresses how the inequities of the industry have impacted them. Click through for more details as well as info on how you can catch a screening of the documentary in your city.